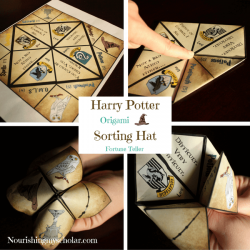 As many of you know we are a family of HUGE Harry Potter fans! We’ve read all of the books. We’ve seen all of the movies. We even created a Hogwarts Gingerbread Castle and a Harry Potter Christmas Tree! 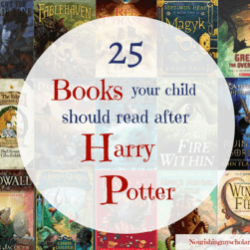 We have moved on to other fantasy and adventure books that you can see in my post 25 Books your child should read after Harry Potter and 20 Magical Books for Your Child to Read After Harry Potter. But, what if your child isn’t ready for Harry Potter? 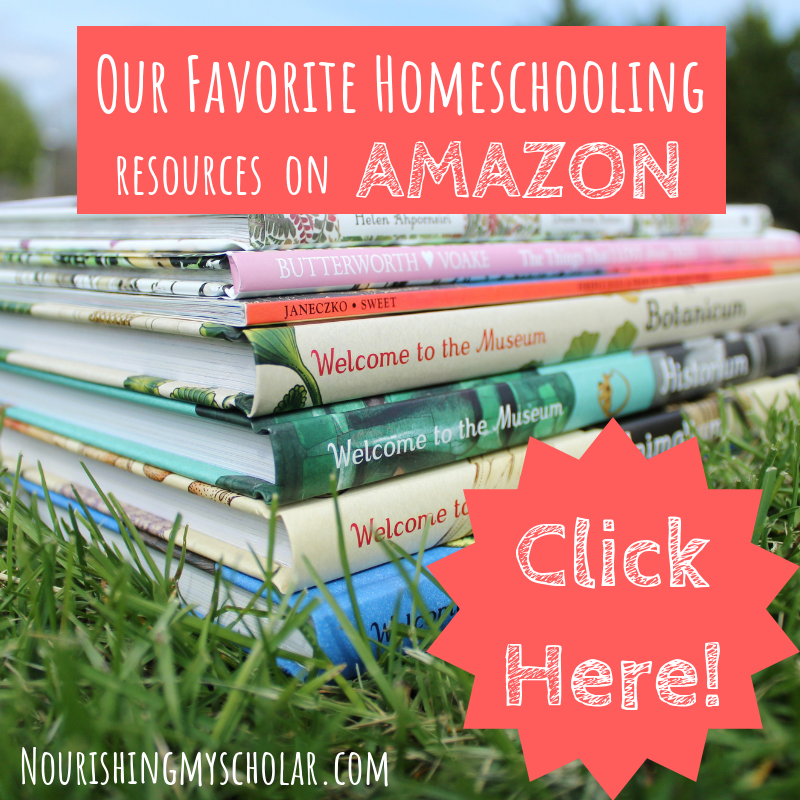 What books are similar but for a younger audience? 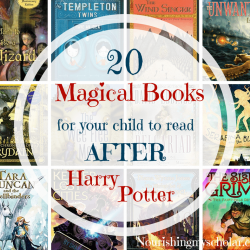 I’ve scoured the internet looking for great fantasy adventure books, alike to the famous Harry Potter series, yet geared toward children who are NOT yet ready for the intensity that comes along with the Hogwarts life. 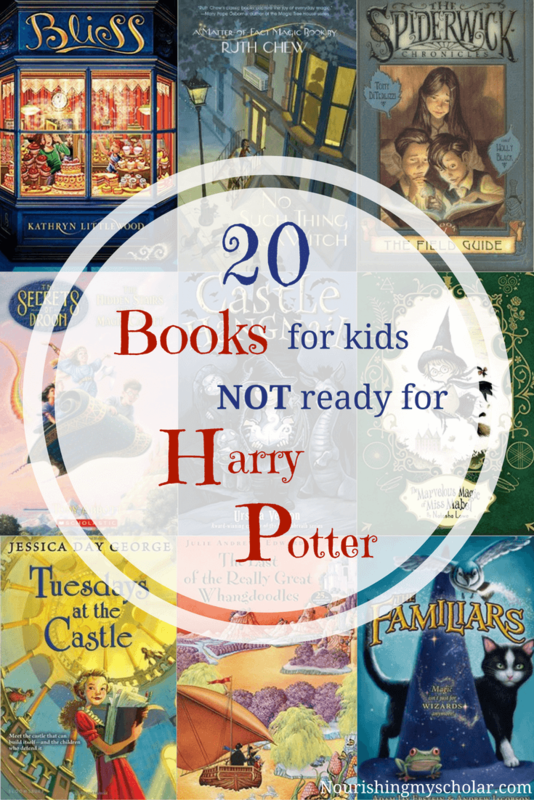 So, here are 20 Books for Kids Not Ready for Harry Potter! 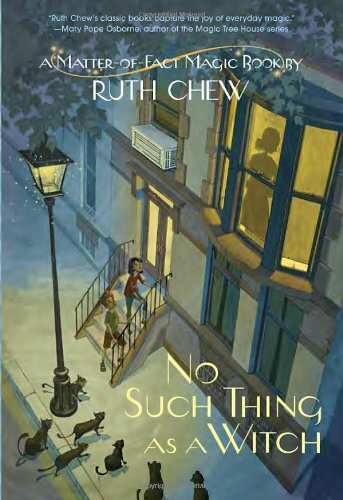 No Such Thing as a Witch (A Matter of Fact Magic Book) by Ruth Chew – Nora Cooper and her brother Tad don’t know what to make of their new neighbor Maggie Brown. She loves animals and has lots of them — a cat, a parakeet, a dog, and a large black lizard. The other cats and birds in the neighborhood seem to like Maggie as well. And Maggie makes the most delicious fudge. In fact, her fudge is so good, after one piece it almost seems as if Tad and Nora’s father are becoming animal lovers….and after several pieces, Nora can even have a conversation with the family dog, Skipper. But what happens when you have one piece to many? 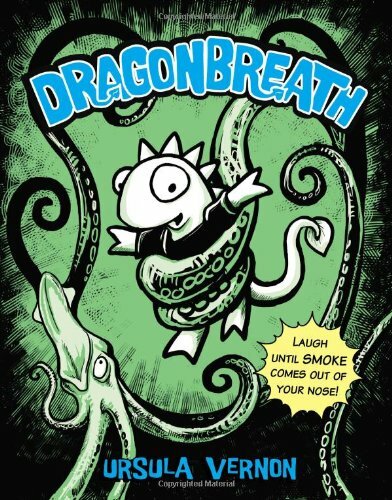 Dragonbreath by Ursala Vernon – Danny Dragonbreath can’t breathe fire, but he has no fear. 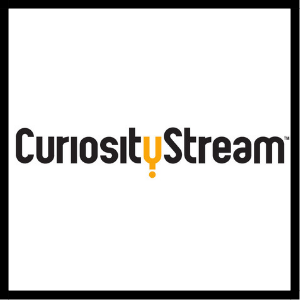 That comes in handy when a bad grade at school inspires him to enlist his cousin the sea serpent’s help with a research project. Using a hybrid of comic book panels and text this book is great for kids wanting more than early reader books but not yet ready for the length of Harry Potter. This is the first book in a series of 10 books. 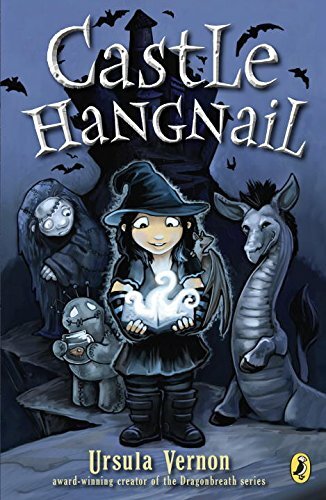 Castle Hangnail by Ursula Vernon – When Molly shows up on Castle Hangnail’s doorstep to fill the vacancy for a wicked witch, the castle’s minions are understandably dubious. After all, she is twelve years old, barely five feet tall, and quite polite. But the castle desperately needs a master or else the Board of Magic will decommission it, leaving all of the minions without the home they love. 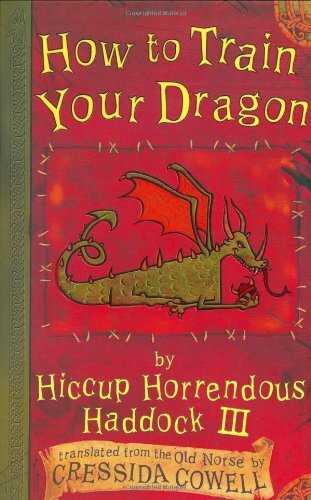 How to Train Your Dragon by Cressida Cowell – Chronicles the adventures of Hiccup Horrendous Haddock III as he tries to pass the important initiation test of his Viking clan, the tribe of the Hairy Hooligans, by catching and training a dragon. This is the first book in a series of 12 books. 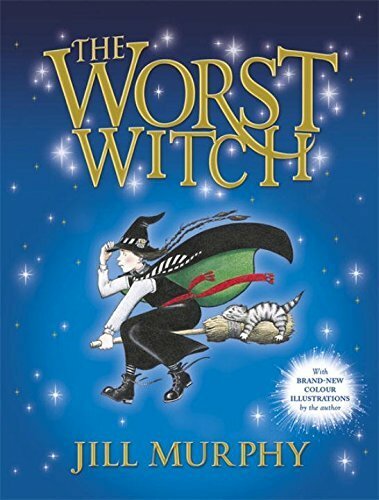 The Worst Witch by Jill Murphy – Miss Cackle’s Academy is no ordinary school. It stands at the top of a high mountain surrounded by a pine forest and on clear days you can just see the pupils flitting about on their broomsticks above the playground wall. For this is a school for witches and, instead of the usual lessons, the girls there all have to learn about such things as casting spells and making magic potions. 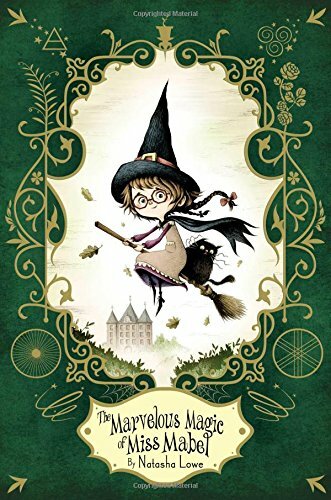 Mildred Hubble has a reputation for being the worst in the school. But she manages to get by until she turns Eithel, the teacher’s pet, into her deadly enemy. This is the first book in a series of 7 books. 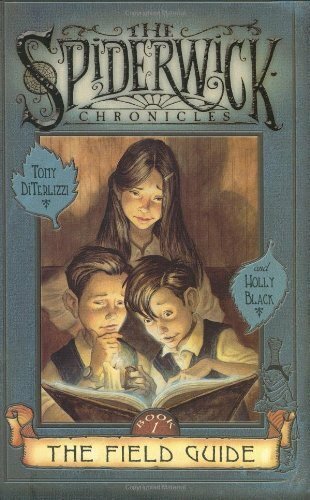 The Spiderwick Chronicles by Holly Black and Tony DiTerlizzi – After finding a mysterious, handmade field guide in the attic of the ramshackle old mansion they’ve just moved into, Jared; his twin brother Simon; and their older sister, Mallory, discover that there’s a magical and maybe dangerous world existing parallel to our own. This is the first book in a series of 5 books. Bliss by Kathryn Littlewood – Rosemary Bliss’s family has a secret. It’s the Bliss Cookery Booke – an ancient, leather bound volume of enchanted recipes like Stone Sleep Snickerdoodles and Singing Gingersnaps. 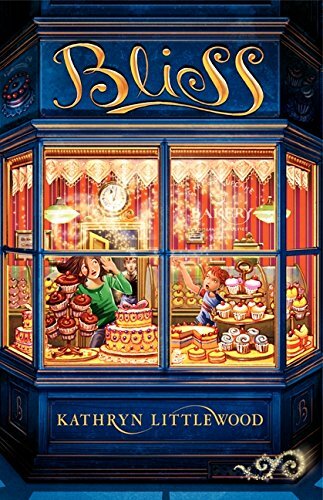 Rose and her siblings are supposed to keep the Cookery Booke under lock and whisk -shaped key while their parents are out of town, but then a mysterious stranger shows up. “Aunt” Lily rides a motorcycle, wears purple sequins, and whips up exotic dishes for dinner. Soon boring non-magical recipes are a lot less fun. So Rose and her siblings experiment with a few recipes from the forbidden Cookery Booke. What could go wrong? This is the first book in a series of 3 books. 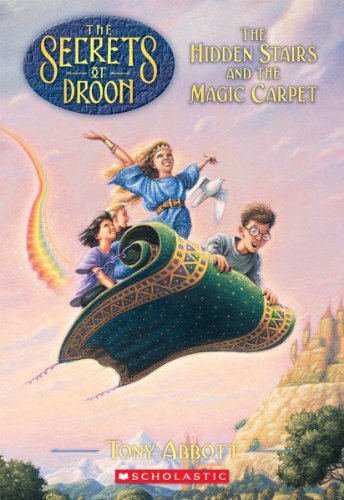 The Hidden Stairs and the Magic Carpet (The Secrets of Droon) by Tony Abbott – After entering a tiny room underneath the stairs, three friends find themselves in a magical world of shiny red men and flying lizards. Thy are soon forced to face great challenges in order to survive and make their way back home. This is the first book in a series of 8 books. The Marvelous Magic of Miss Mabel (Poppy Pendle) by Natasha Lowe – The morning Nora Ratcliff finds a baby in a flower pot on her front steps her life changes forever. 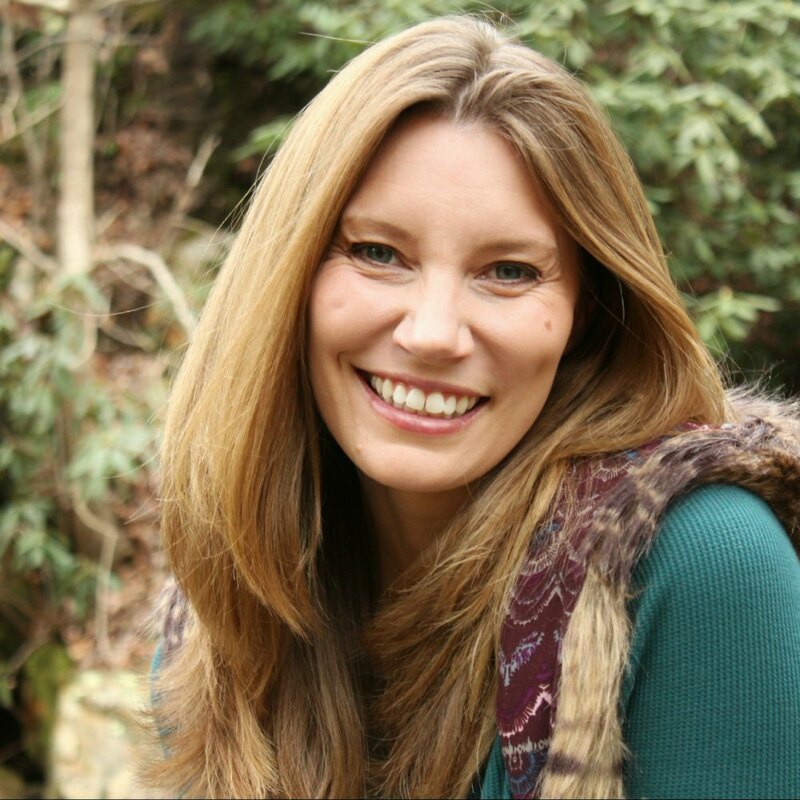 She had always wanted a child, but after her husband passed away, Nora never thought she’d have one. Her flower pot child is a miracle and she names her Mabel. When Mabel is accepted into the prestigious witch school Ruthersfield Academy, she excels at the magic curriculum but is constantly in trouble for experimenting and inventing her own potions. One day she discovers the truth about her birth and tries to find answers about her birth family. This is the fourth book in a series of 4 books. Beyond the PawPaw Trees by Palmer Brown – It all began on a lavender blue day — the kind of day where anything can happen. 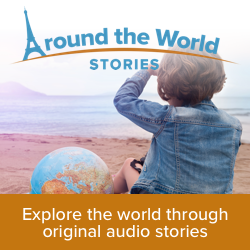 It was on such a day that Anna Lavinia’s father saw a double rainbow and went chasing after it. 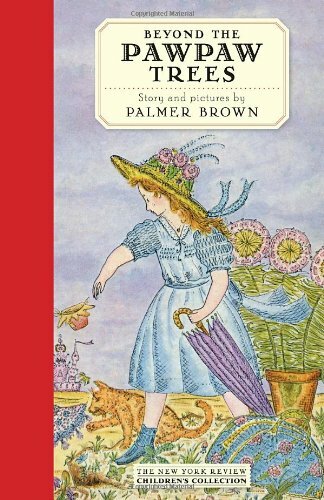 And it is on such a day that she and her cat, Strawberry, set off on their journey beyond the walled garden where the pawpaw trees grow, to a place where the buttercups bloom pink and the laws of gravity don’t always apply. 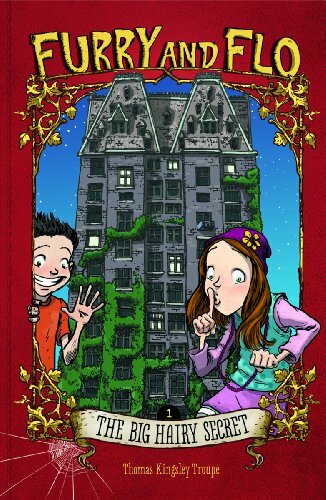 Furry and Flo by Thomas Kingsley Troupe – Flo Gardner isn’t exactly thrilled when she and her mom move into Corman Towers, a giant apartment building in the middle of the city. To call their new home strange is an understatement. And things only get weirder when she meets Ferdinand, better known as Furry. It doesn’t take Flo long to realize that there’s more than one secret lurking in their new home. For one, Furry is a werewolf. This is the first book in a series of 6 books. 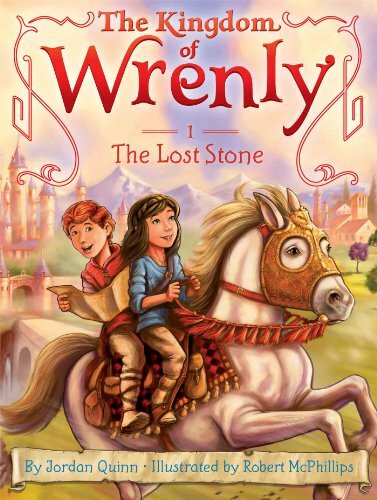 The Kingdom of Wrenly by Jordan Quinn – Queen Tasha’s emerald is missing and King Caleb has promised a reward to the person who finds it. Lucas, the eight-year-old prince, and Clara, the daughter of the queen’s seamstress, set out on an exciting adventure through the kingdom to find the lost gem. 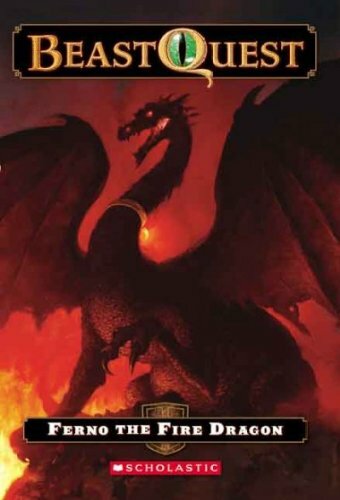 This is the first book in a series of an 11 book series. 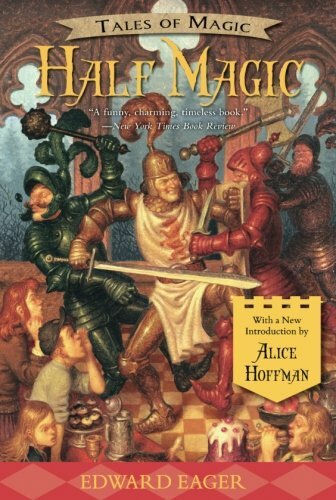 Half Magic (Tales of Magic) by Edward Eager – A tale of four children who encounter a magical coin that grants wishes, time-travel herb gardens, and other unlikely devices. The children soon discover that their magical coin is not totally magic–it’s only half magic. That means there is a certain logic to the wishes one must make to generate the desired outcome. So the results are typically “half” rescued, “half” invisible, “half” everything! This is the first book in a series of 7 books. 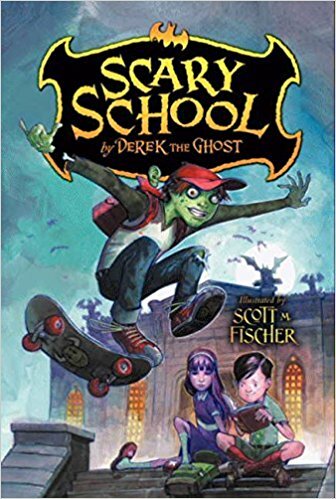 Scary School by Derek the Ghost – Join Charles “New Kid” Nukid as he learns to make friends at his new school. His teachers are scary: Ms. Fang, an 850-year-old vampire; Dr. Dragonbreath, who just might eat you before recess; Mr. Snakeskin, a half zombie; and Mrs. T, a hungry Tyrannosaurus Rex! This is the first book in a series of 4 books. 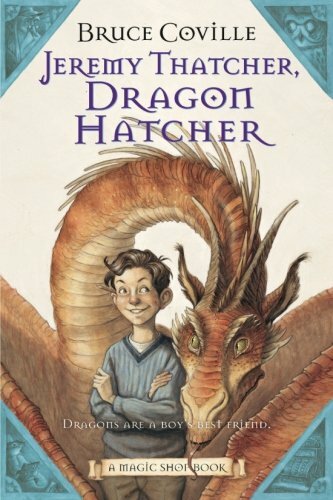 Jeremy Thatcher, Dragon Hatcher (A Magic Shop Book) by Bruce Coville – Sixth-grader Jeremy Thatcher discovers a strange magic shop he has never seen before. Buying what he thinks is a marble, he discovers what he has really purchased is a dragon’s egg! This is the second book in a series of 5 books. 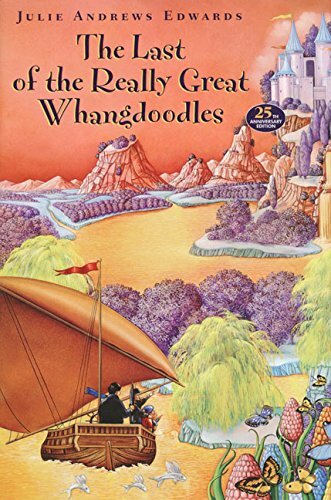 The Last of the Really Great Whangdoodles by Julie Andrews Edwards – What on earth is a Whangdoodle? A “fanciful creature of undefined nature,” it is the wisest, kindest, most fun-loving living thing in the world — until people stop believing in it. When that lack of faith became widespread, the last of the really great Whangdoodles created a special land full of extraordinary: furry Flukes, the sly High-Behind Splintercat, and the wonderful Whiffle Bird. But when an open-minded Professor, the only adult that still believes in the Whangdoodle, joins forces with three children with active imaginations, they become an unstoppable team on a fantastic and sometimes terrifying journey to Whangdoodleland. 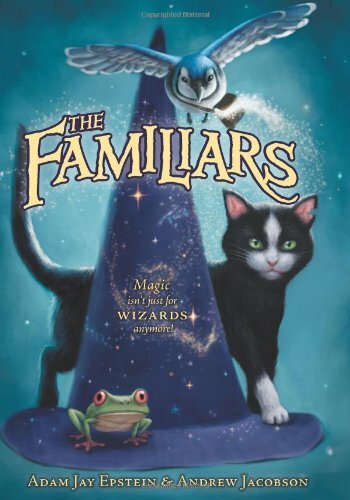 The Familiars by Adam Jay Epstein and Andrew Jacobson – The Familiars are the magical animal companions to a witch or wizard. When three young wizards-in-training get kidnapped by the evil queen of the land, it is up to their Familiars to go on a dangerous journey to rescue them. This is the first book in a series of 4 books. Ferno the Fire Dragon (Beast Quest) by Adam Blade – Strange things are happening in Tom’s village. First, the horses were attacked. Then, the river dried up. Now, the last of the crops has mysteriously burnt to the ground. Everyone is terrified. But Tom isn’t afraid. He’s always dreamed of a real quest and vows to go to the king and bring help for them all. This is the first book in a series of 6 books. 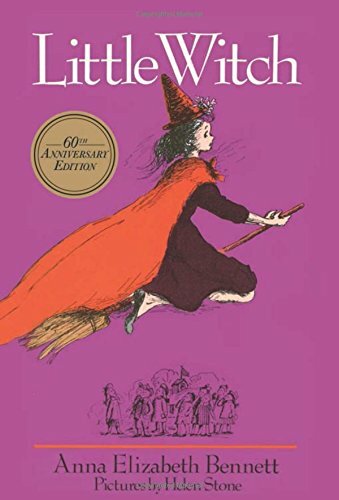 Little Witch by Anna Elizabeth Bennett – Before you can say “Black Spell Brew,” Madame Snickasnee turns the boys and girls into potted plants. Will Minx, her daughter, be next — just because she wants to go to school? Or will Mrs. Sputter, president of the P. T. A. and Mr. Beanpot, the town’s detective save the day? 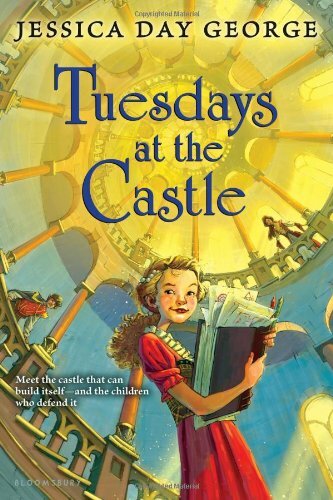 Tuesdays At the Castle (Castle Glower Series) by Jessica Day George – Every Tuesday at the Castle Glower takes on a life of its own magically inventing, moving, and even completely getting rid of some of its rooms. Good thing Princess Celie takes the time to map out these never-ending change. Because when the castle is ambushed and Celie’s parents and oldest brother go missing, it’s up to Celie to protect their home and save their kingdom. This is the first book in a series of 3 books. 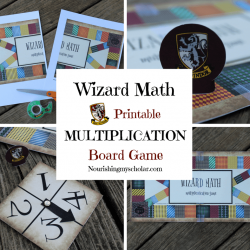 Check out these Harry Potter themed games and books!